• Meet our lovable flying fish! 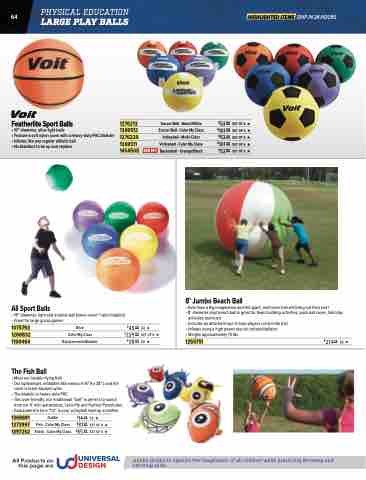 Jumbo products capture the imagination of all children while practicing throwing and catching skills. • Weighs approximately 15 lbs.